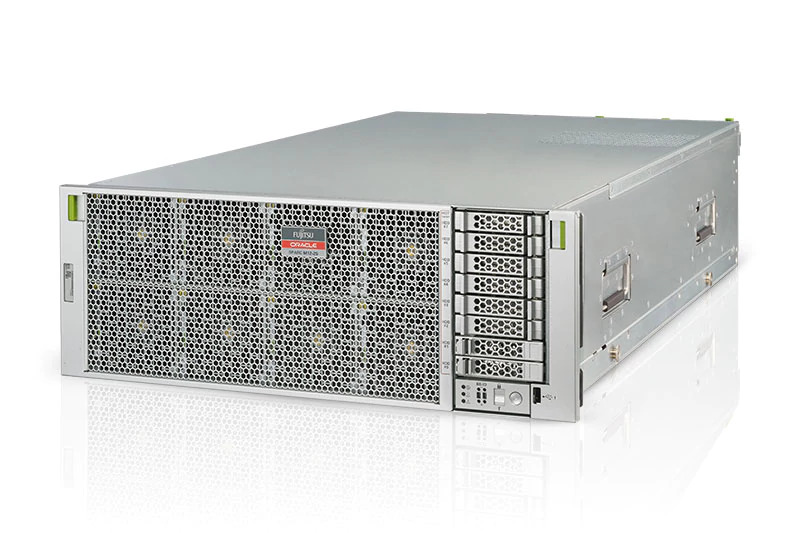 The Fujitsu SPARC servers are designed for performance and efficiency. The M10 model is a powerful server, made for handling large workloads and improving productivity. This high-capacity server is capable of maintaining demanding applications and heavy data with ease. The Fujitsu M10 is a reliable and cost-effective datacenter solution. 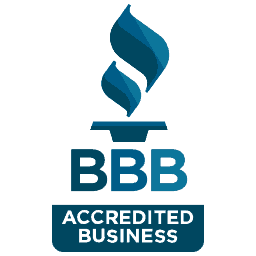 It supplies top-of-the-line features and resources at a budget-friendly price. The M10 contains an impressive amount of processing power and storage in a 1U chassis. 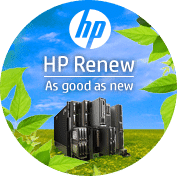 Its rapid memory access time and space-saving design make it a top pick for businesses. Its design also helps to reduce power consumption, lowering operational costs. These features, combined with its virtualization capabilities make the Fujitsu M10 a noteable force. This server helps to eliminate downtime and protect data. It has built-in Error Checking and Correction and early detection of memory errors. This combined with the SPARC processors and Oracle Solaris operating systems ensure that your investment and your data are secure and protected. 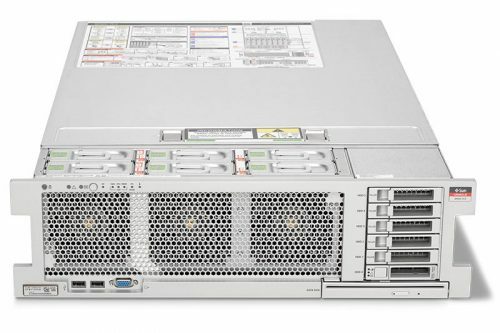 The Fujitsu M10-1 is a high performance, compact entry-level server with high reliability that is ideal for data center integration and virtualization. It supports as many as 16 cores, large memory capacity, and a large capacity disk in a space-saving one-rack-unit (1U) chassis. 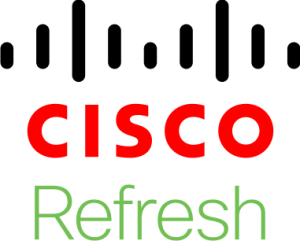 The Fujitsu M10-1 server was designed to help IT managers reduce Total Cost of Ownership (TCO), rapidly deploy new business services, and reduce server sprawl by consolidating existing systems more cost-effectively and more reliably. 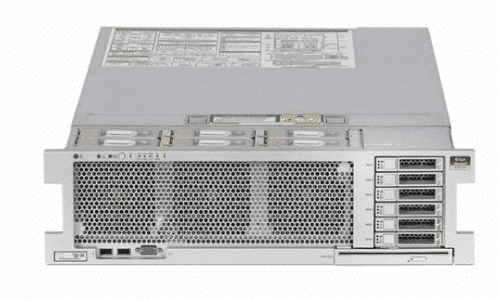 The compact and flexible Fujitsu M10-1 server delivers greatly improved business efficiency. IT managers can consolidate many separate entry-level servers onto one Fujitsu M10-1 server and reduce space and power consumption. In addition to providing eco-efficiencies and mainframe-class reliability features, the Fujitsu M10-1 server is easy to manage and comes with a suite of built-in virtualization technologies at no additional cost. and service-level predictability at reduced costs. · Decimal Floating-Point Processing. IEEE 754 standard and Oracle Number are supported. · Cryptographic Processing. Supported encryption modes are AES, DES, 3DES, RSA and SHA. 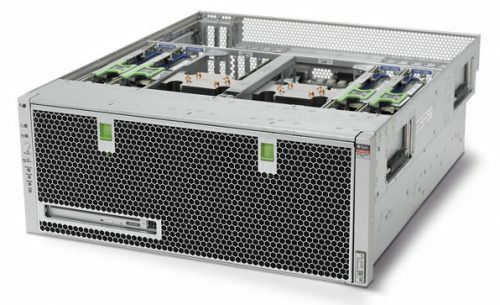 Built-in, no-cost Oracle VM Server for SPARC and Oracle Solaris Zones provide the flexibility and power of up to 32 virtual systems in a single Fujitsu M10-1 server. Applications certified only for Oracle Solaris 8 or Oracle Solaris 9 may be installed in an Oracle Solaris legacy zone in an Oracle Solaris 10 1/13 guest domain. · Hot-pluggable HDD/SSD, PSU, andfan. Hot-plugofPCIcardsupportedwiththePCIExpansionUnit. libero id tristique mattis Curabitur pulvinar tempus lectus et, efficitur.